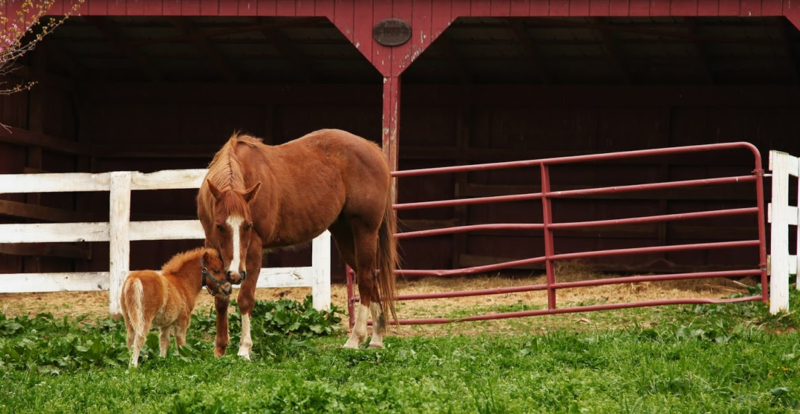 July 23-24: Come Meet Our Mini Horses at the 27th Annual Montgomery County Farm Tour! Madison Fields along with 20 other farms will be participating in the 27th Annual Montgomery County Farm Tour and Harvest Sale on July 23-24! [Read more…] about July 23-24: Come Meet Our Mini Horses at the 27th Annual Montgomery County Farm Tour!